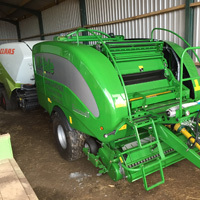 We have a range of agricultural equipment available for hire throughout the year to help you out with your harvest or preparation. 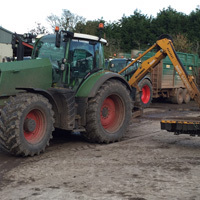 With tractors, 360 degree machines, dump trailers and much more, we have everything you need to keep your farm running smoothly and efficiently. 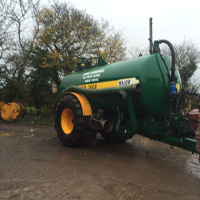 All our equipment is available for self drive or operated and can be booked with short notice to help you out with any emergencies.